Sitges Home, located about 30km south of Barcelona in Sitges, is a town widely known in Spain for its beaches and parties. The story of Sitges starts back in 4th century, when there was a human settlement in the Iberian Peninsula. Its name was given after the Sitges family, who took over the town in the 12th century after the Count, Mir Geribert. Sitges’ economy was based primarily on wine production, until the 1960’s post-war economic boom, when it became a major touristic location. 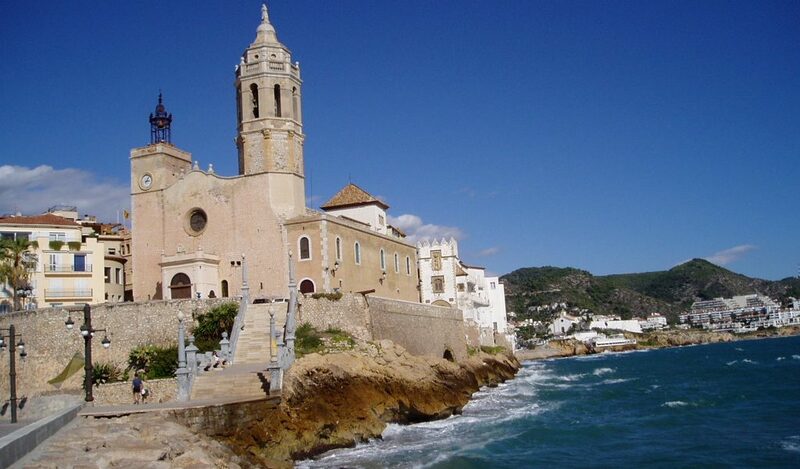 Located on the Mediterranean coast, Sitges has 17 beaches. It is surrounded by the Garraf’s Park mountains, which makes its climate unique. Its forty-four kilometers square is home to twenty-eight thousand inhabitants. It has three marinas, being the city with most marinas in Spain. 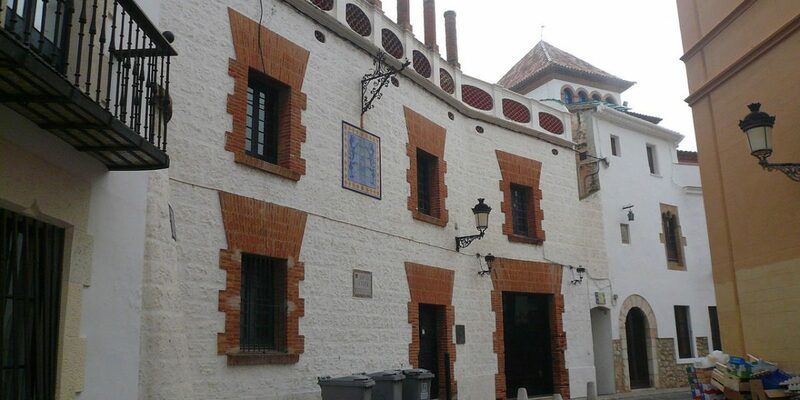 As a place that has an old historical background, Sitges still has many historical sites. The most popular one is the Iglesias de Sant Bartomeu I Santa Tecla, the church better known as “La Punta” or “The Tip” for its location on the edge of a coastal hill. It was built in the seventeenth century and carries a mixture of a Baroque and Renaissance style. 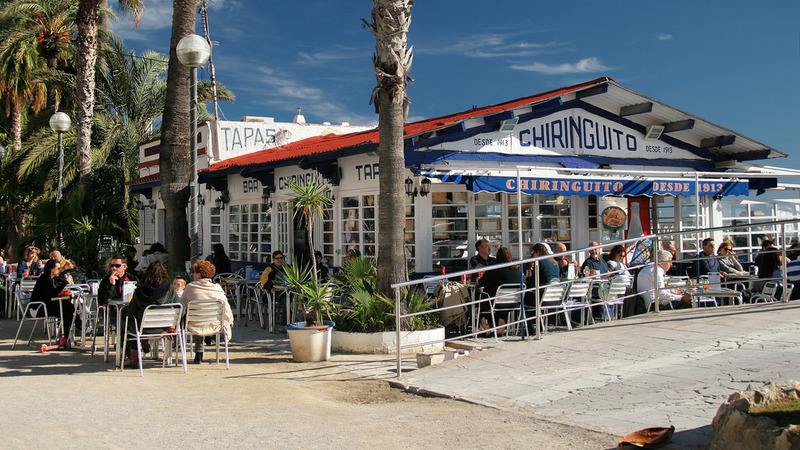 Throughout the year, Sitges hosts many events that attract people from all over the world. 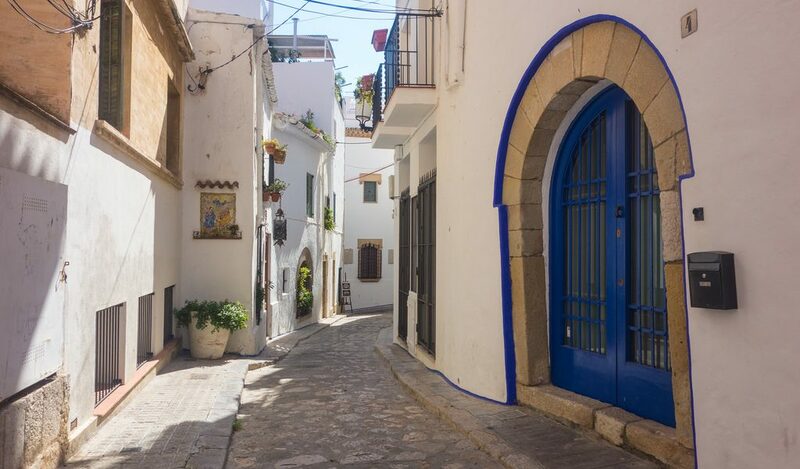 The most famous ones are the SITGES FILM FESTIVAL – a Catalan film festival that was founded in 1967, CARNIVAL, the religious holiday that attracts over 250,000 people during its week and GAY PRIDE held every summer. It’s a five-day festival that includes parades and live stage on sea front with 55,000 people. FESTA MAJOR in August is one of the most important events of the entire year culminating in a stunning 30 minute firework display that lights up the Mediterranean. 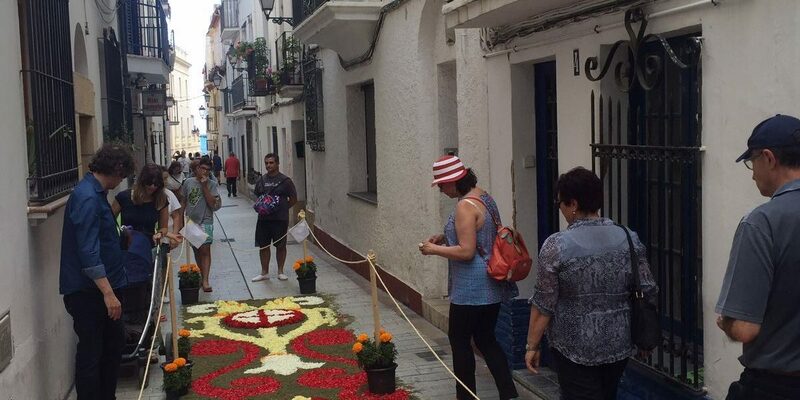 There is pretty much something on every week in Sitges so if you’re coming for the Vintage Car Rally, the Tapas Festival or any other event be sure to book early. 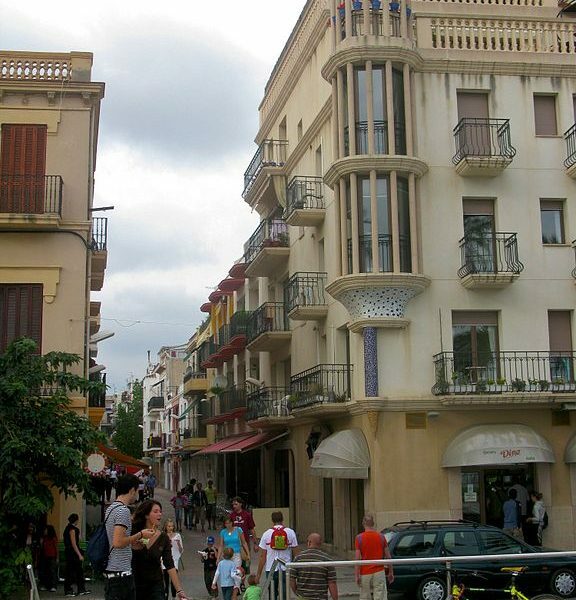 With large avenues and narrow streets, Sitges is a charming small town. Some streets in the center of the village have exclusive pedestrian and bike access, making a perfect location for a walking tour. Or if you fancy a more leisurely way of seeing the surroundings Segways can be hired. The Boat Club and surf shop in town can cater for those who want to take to the water. And for rainy days, although they are few and far between, there is the El Retiro cinema round the corner from Sitges Home and the Cau Ferrat, a breathtakingly beautiful museum. 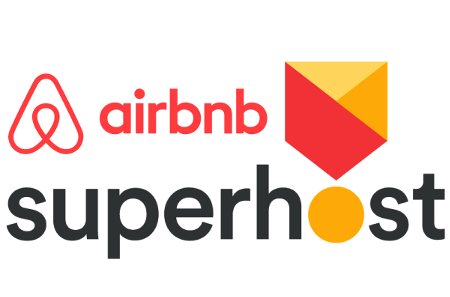 You can reserve your accommodation by using the Airbnb portal links on this website or Sitges Home can take bookings direct through bank transfer. To reserve your stay directly a 50% deposit is required with the remainder due on arrival, either by a further bank transfer or cash. 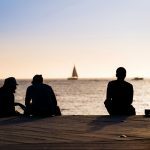 Sitges Home runs a strict cancellation policy and if you cancel less than 7 days from your arrival, the 50% deposit is forfeited, unless there are exceptional circumstances. 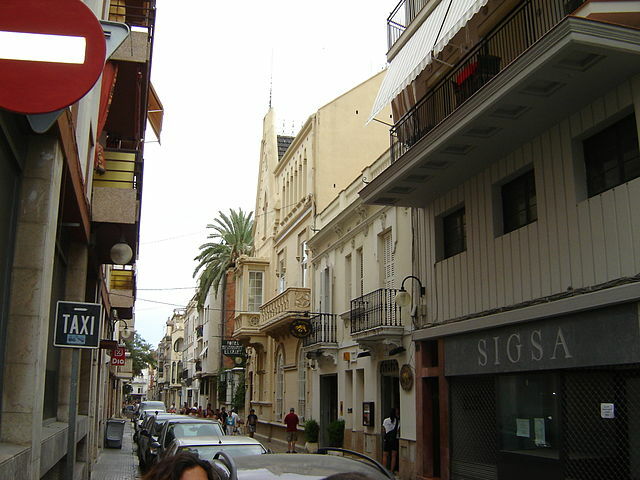 Welcome to Sitges Home - my home in Spain. I was on holiday here and fell in love with Sitges, so much so that I decided to relocate from Scotland to make Sitges my residence. While renovating two old town houses next door to each other I put in all the home comforts I would want to make guests feel at home. I hope you will find SitgesHome a home from home with all you need for an enjoyable stay in Sitges.